By Megan Welch·	 6/23/2014, 5:30 p.m.
Ladies, we’ve all been there. 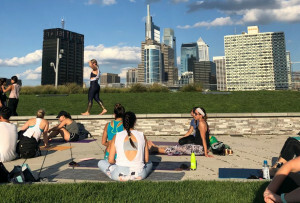 You’re sweating it out in the middle of a yoga class, run or bike ride, and it’s going great, except for the fact that you have to stop every five seconds to readjust your pants. You know what I’m talking about—tugging them back into place when they ride up or fall down, or worse, trying to pick your thong wedgie in public. 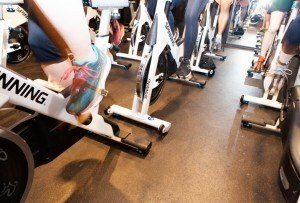 It’s embarrassing, annoying and it’s detracting from your workout. But there’s a solution on the horizon. 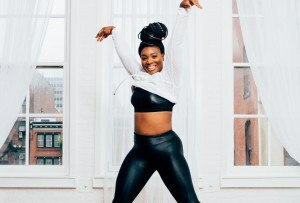 Well + Good NYC just gave word of a new line of yoga pants designed to be worn with no underwear—and tested them out, too. 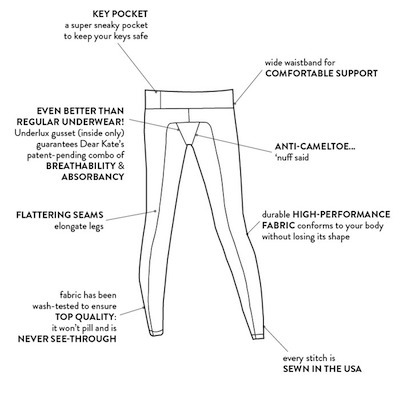 Dear Kate, a startup that makes women’s underwear, is expanding to make a line of pants and shorts designed to let you go without, no adjustments necessary. The company was founded by chemical engineer Julie Sygiel, whose goal is to make clothing that works for women’s bodies. This new line of pants is being funded by a Kickstarter campaign. The goal was set at $15,000, but they’ve already raised over $120,000—with four days still to go. The first order has a projected shipping date of October 2014, so you can expect them available for sale sometime this fall. The pants have a wide waistband to kill your muffin top, are completely opaque, and use the same technology as Dear Kate’s underwear so they’re breathable. Check out this handy-dandy graphic that explains all the features.